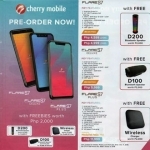 The Cherry Mobile Flare S7 Lite, Power, Max and Prime. There are more members of the Flare S7 series of smartphones! A leaflet of the Flare S7 Android GO smartphones has leaked on Facebook. 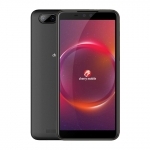 It includes the Cherry Mobile Flare S7 Prime, Cherry Mobile Flare S7 Max, Cherry Mobile Flare S7 Power and Cherry Mobile Flare S7 Lite. 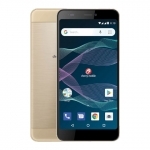 Android GO phones with decent specs? All four smartphones are powered by a 1.3GHz quad core processor from MediaTek (MT6580), 1GB of RAM and of course, Android 8.1 Oreo GO Edition operating system. This configuration should provide a decent user experience when using these devices for basic tasks. Android GO has been optmized exactly for entry level smartphones with these specs. However, resource intensive games are out of the picture. 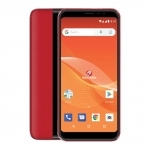 The Cherry Mobile Flare S7 Prime has a 13 Megapixel camera for both the rear and front making it the most capable among the four smartphones in terms of photography. 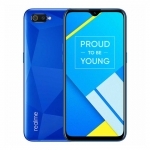 It also has a 5.5-inch HD+ display with 18:9 aspect ratio, dual SIM support, 3G connectivity, a fingeprint sensor and 2400mAh battery. 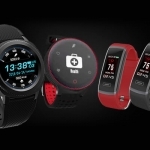 Its official price is ₱3,999.00. Check the Cherry Mobile Flare S7 Prime specs here. The Cherry Mobile Flare S7 Max has the biggest screen among the four smartphones. It has a 5.7-inch IPS display with the same HD+ resolution (720 x 1440 pixels) and 18:9 aspect ratio. 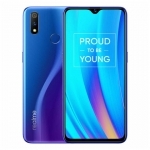 It also has a 13 Megapixel rear camera, 5 Megapixel front camera, 3G connectivity and dual loudspeakers. 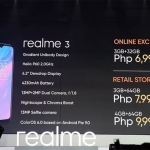 Its official price is ₱3,699.00. Full specs here. I was waiting for this! 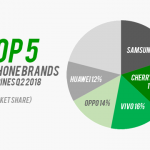 Cherry Mobile always has a Flare smartphone that has a massive battery each year. This time, it’s the Cherry Mobile Flare S7 Power with a 5000mAh battery! It also has a quad camera setup similar to the regular Flare S7 although with lower resolutions. There’s 8 + 2 Megapixel dual cameras on the back and 5 + 2 Megapixel front cameras. 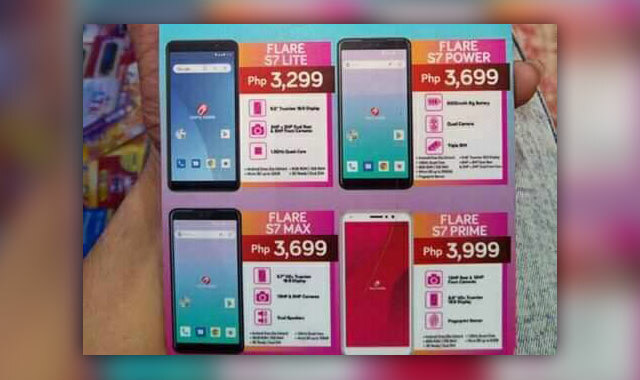 The Cherry Mobile Flare S7 Power has an official price of ₱3,699.00 (full specs here). 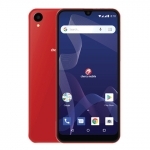 The Cherry Mobile Flare S7 Lite is the most affordable of the bunch at an SRP of ₱3,299.00. 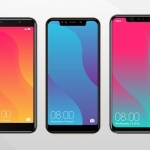 Just like the previous smartphones, this one has an 18:9 display or what the company calls as TrueView although with a non-HD resolution. 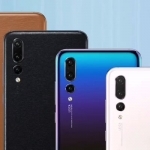 There’s also an 8 + 2 Megapixel dual rear camera setup, single 5 Megapixel front camera, 3G connectivity and a 2200mAh battery. Full specs.